My little lass is absolutely as kikay as me! Haha! She definitely got it after her mother. Whenever she puts on a dress or a skirt she twirls around like always and dances whenever she wants. 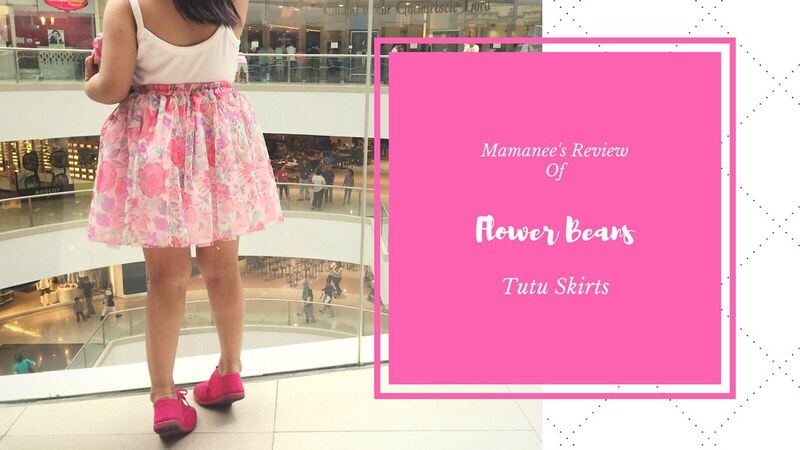 Imagine the look upon her chubby little cheeks when we received in the mail and pink flowery tutu skirt from Flowerbeans. She kept on saying "Thank you, Mamanee!" throughout the day. When she wore it last Sunday and she twirled again before leaving the house. I loved that she was comfortable and the length of the skirt was just right for her so she could twirl and twirl as much as she liked. Since the skirt has a garter waist it is easy for her to put on and she can use it for a couple of years before she grows out of it. 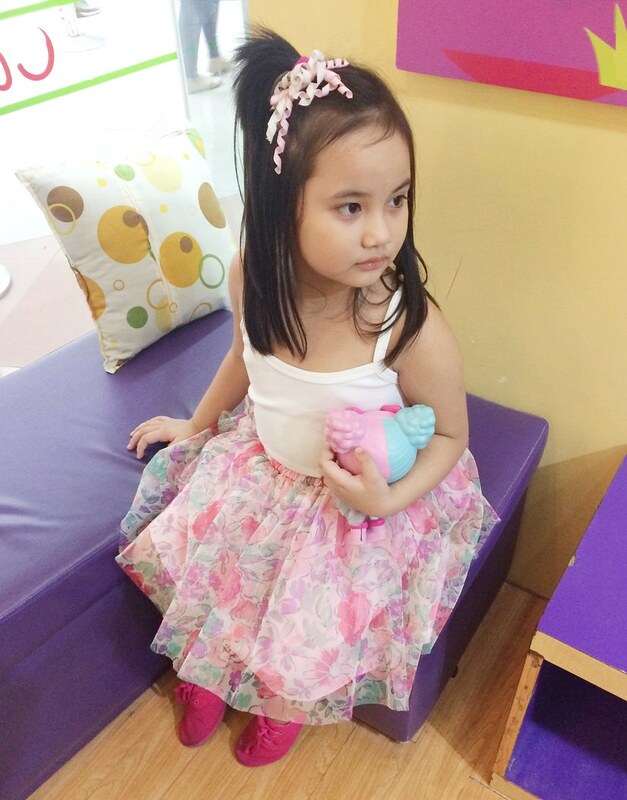 Flowerbeans is a line for little girls which consists of Dresses, Skirts, Tutu's and Accessories. They also have a incoming Boys line called Cocobeans, which will be launching soon! 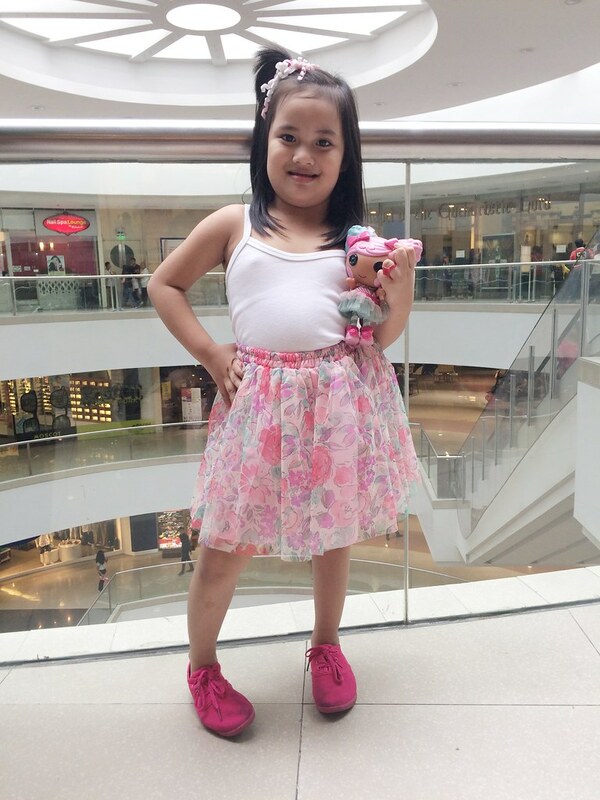 Flowerbeans offers their line with dresses from 180Php to 450Php, you can also score accessories for your little princess from 100Php to 450Php and tops for only 100Php. Don't you just love that flow of the skirt? So Princess like! 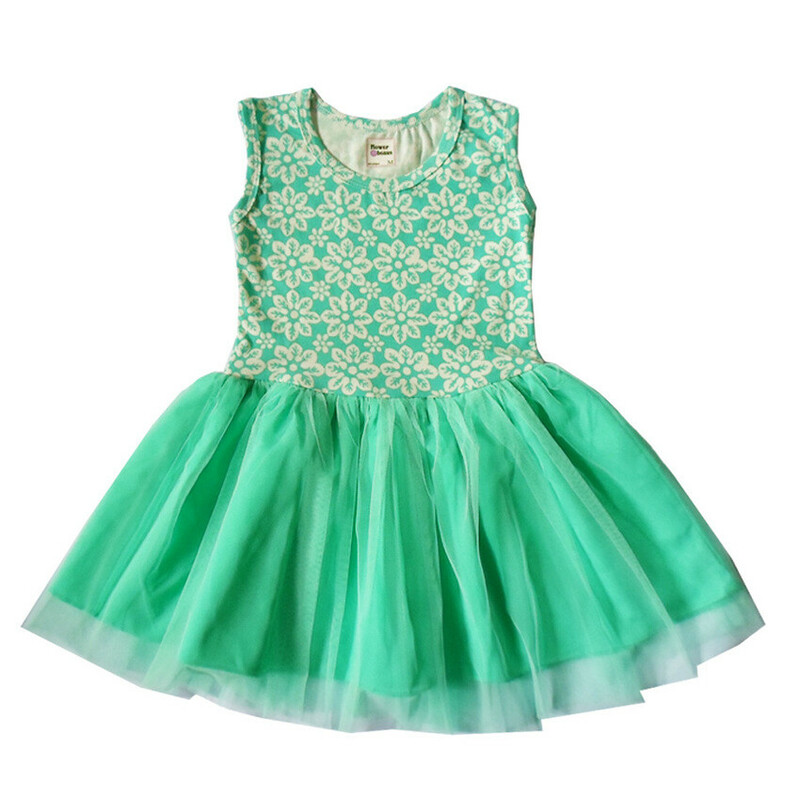 Lookie at this cute mint dress from Flower Beans! Please check out their Facebook page here. And also online from Lazada.com.ph, just click here to shop online. Check Flowerbeans Dresses lasses, super cute and affordable!